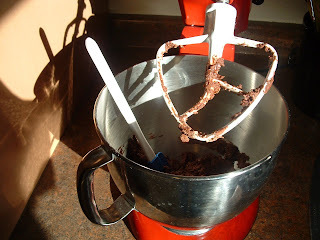 Frugal & Fabulous: Lisa B's Cake Mix Cookies ! Lisa B's Cake Mix Cookies ! 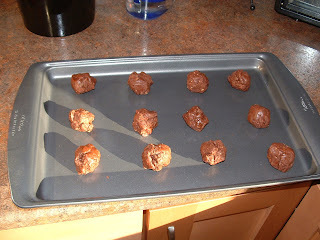 Looking for a quick, frugal and easy cookie recipe?! Form into 1 inch balls and bake at 350' for 8-10 minutes. These were a hit at my work party! Too bad they got eaten too fast for a picture of the finished product! I'm glad to know everyone liked them as much as we did! I didn't know we had gossip at the office. Send me an email! !